Energy Monitoring Breakout Board for Arduino, Raspberry Pi and other Maker-Friendly Microcontrollers. Easily integrate quality AC energy measurements into your next project! Dr. Wattson is a new energy monitoring breakout board from Upbeat Labs. 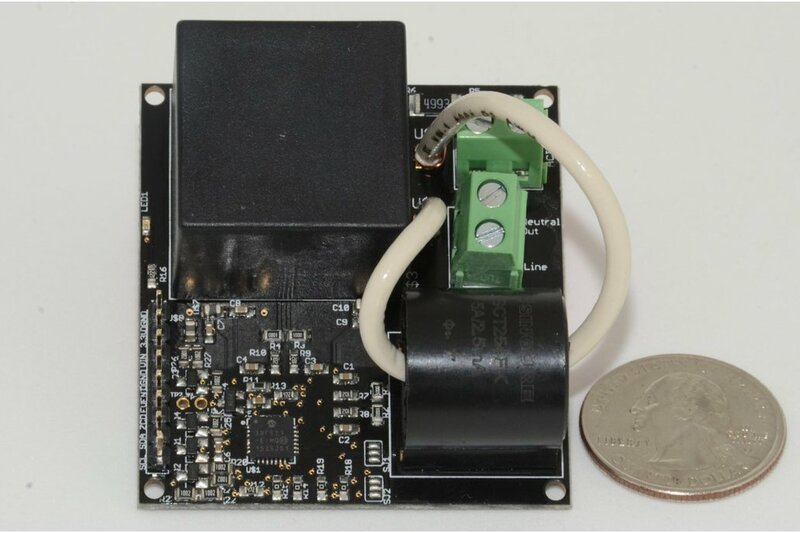 Based on the MCP39F521, a single-phase power monitoring chip from Microchip, it is coupled with a rich Arduino library to facilitate energy monitoring without much ado. 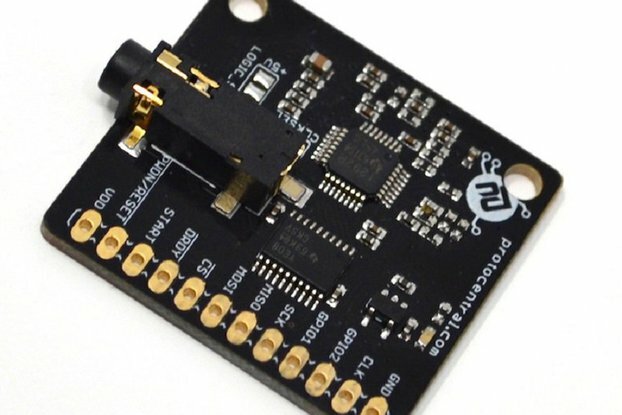 The board is designed to be tolerant of a wide range of voltages, which means that it can also be used with the Raspberry Pi or any other 3.3v MCUs just as easily. Dr. Wattson makes Professional-Quality energy monitoring and measurement available to the Maker, catering to both the novice and advanced user! The unit comes pre-calibrated (enabling measurements from 1mA up to 4A) to enable you to start taking quality measurements on the get-go with just a couple of simple commands. If you are a more advanced user, you have a wide range of functionality available from the rich library, as well as the ability to tweak the hardware to suit your needs and recalibrate using the library. Whether you want to measure small standby power consumption or larger loads, Dr. Wattson has you covered. Boasting a 4000:1 Dynamic Range, and capable of 0.1% accuracy, the MCP39F521 is a versatile chip, allowing you great flexibility with measurements. Dr. Wattson takes that flexibility and makes it easy to use! Dr. Wattson comes calibrated to measure currents from 1mA up to 4A. A comprehensive, yet easy-to-use Arduino library means you can integrate this into your application and jump right away into making measurements and other functionality. A comprehensive, yet easy-to-use Python library using smbus2 means you can now easily use Dr. Wattson with Raspberry Pi (or BeagleBone Black) and integrate it into your next project. Code samples showing Basic energy data, Energy Accumulation, Events, Writing to/Reading from EEPROM, ZCD, and more advanced examples such as integration with AWS IOT, Energy data logger, Energy monitor with OLED screen and more! Environmentally friendly and high-quality ENIG finish with 2 oz copper and wide high-voltage-traces and quality components are rated to 12A or more! 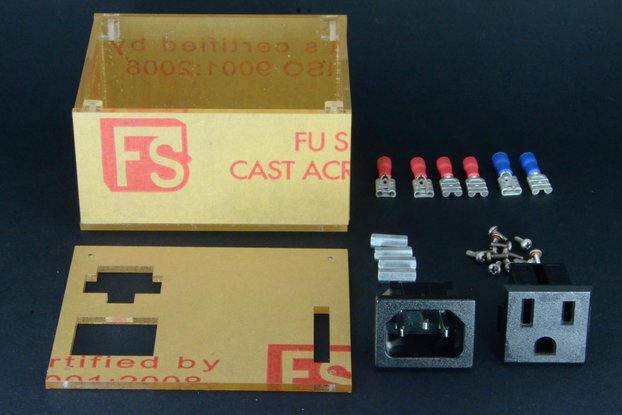 It includes 4 mounting holes (2-56) to enable you to put it into a safe enclosure. Solder jumpers on the board enable you to pick from 4 possible I2C addressing schemes, allowing you to control 4 of these boards from a single MCU using the same I2C bus. Use the Zero Cross Detector (ZCD) output to orchestrate any synchronization like firing a Triac for dimming, or making a clock based on your AC line frequency! The event pin gives you output indication on the presence of configured events of interest, like voltage surge/sag, over-current, over-power. 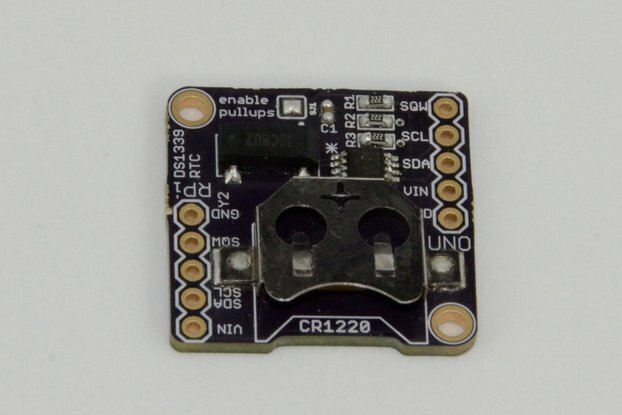 Configure the events of interest via the Arduino/Python library, and get notifications by connecting these pins to any externally interruptible pin in your MCU. Using the library, you can then query the board to find out which event occurred. 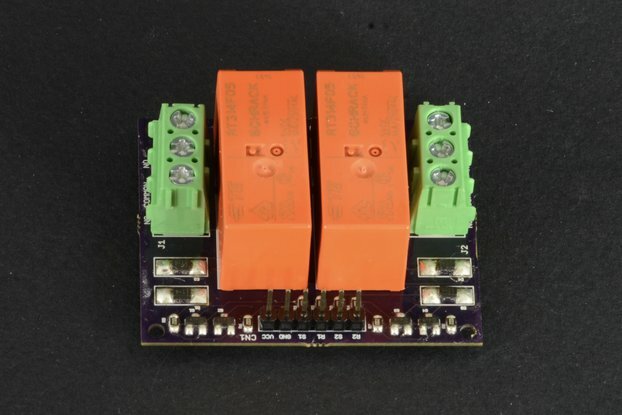 While the board is powered by 3.3v, it includes a Vin pin (set it to your MCU voltage) and bi-directional level shifting on all IO pins, so you can use a 5v system or a 3.3v system without any modifications or need for level shifting. enclosure to put the Dr. Wattson Energy Monitoring Board in, so the rest of your project is shielded from high voltage connections. We have an enclosure kit for sale, or you can make your own. Micro-controller. Dr. Wattson comes with an Arduino library and Python library for Raspberry Pi and BeagleBone Black. I worked on a Smart Outlet project called BuffI the Ampere Slayer (see my presentation from Maker Faire 2017 in San Mateo, CA - https://youtu.be/LzQakUzzlg4), and part of the work that was done there was to enable quality energy monitoring, including the ability to measure small standby power consumption. I thought that a well-calibrated breakout board to make quality energy monitoring as a subcomponent available to the Maker community would be very useful, and so I decided to create Dr. Wattson and put in all the features that I wanted to see, as a Maker myself. Ample examples - Basic energy data, Energy Accumulation, Events, Writing to/Reading from EEPROM, ZCD, and more advanced examples such as integration with AWS IOT, Energy data logger, Energy monitor with OLED screen and more! Sridhar has been providing very good product support on the queries before I purchase the board. In addition, the after-sales support on getting the board to work with my setup and the connectivity to AWS IoT has been exceptional. It would superb if the board comes with some documentation on the schematic and IO ports for the customer. Thumbs Up! Thanks for the review and the valuable feedback, Raymond! I am happy to let you know that there is now a User Manual, which I've uploaded to the GitHub repository, as well as linked it to the "Documentation" section of this Tindie page! 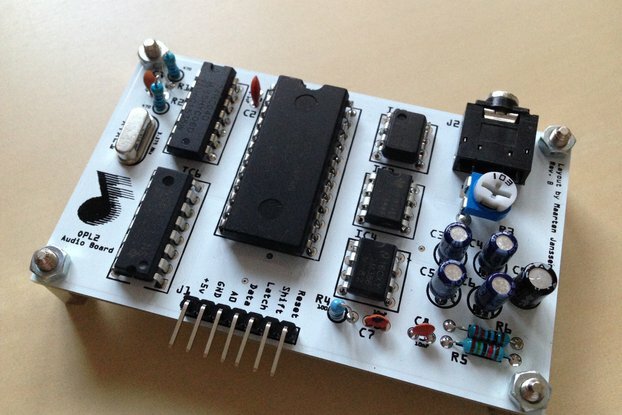 It contains a lot of information regarding the various components of the Dr. Wattson board that you can interact with. I hope that helps! I tried Dr. Wattson with RaspberryPi. I got stuck with problems though, all problems solved by the support. Sridhar kept communicating with me until I was satisfied. Only one thing is that I wanted the documentation with the product itself.